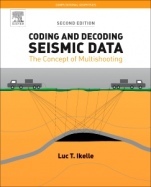 Coding and Decoding Seismic Data: The Concept of Multishooting, Volume One, Second Edition, offers a thorough investigation of modern techniques for collecting, simulating, and processing multishooting data. Currently, the acquisition of seismic surveys is performed as a sequential operation in which shots are computed separately, one after the other. The cost of performing various shots simultaneously is almost identical to that of one shot; thus, the benefits of using the multishooting approach for computing seismic surveys are enormous. By using this approach, the longstanding problem of simulating a three-dimensional seismic survey can be reduced to a matter of weeks. 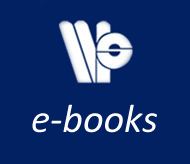 Providing both theoretical and practical explanations of the multishooting approach, including case histories, this book is an essential resource for exploration geophysicists and practicing seismologists.